The Donetsk musical-drama theater held the solemn event devoted to upcoming holidays of Christmas and New Year. It was opened by the DPR Head Alexander Zakharchenko. He summed up the year and congratulated those present on the holiday. "Our Republic is growing. We are growing. And I want to say thank you. Thank you for your love to the Motherland. For your labour. I’m sure that we will achieve any goals that we set for 2017 as successfully as we did this year. And this is the most important thing. 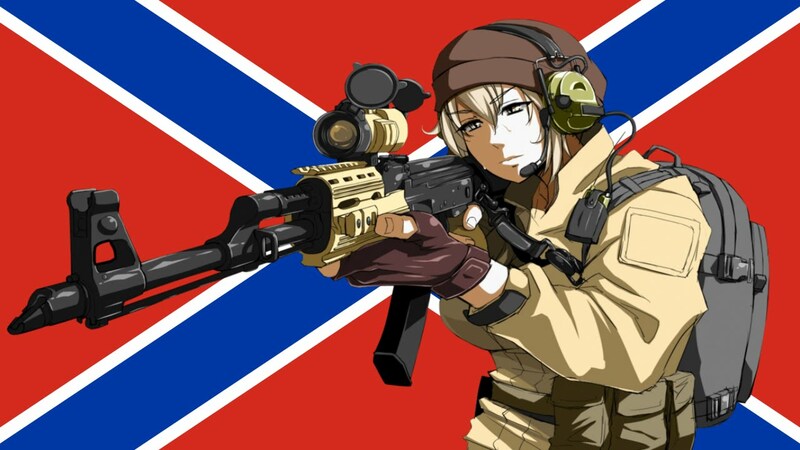 Together we will do everything for our Republic to be flourishing, happy, rich", Zakharchenko said. "And we did the groundwork in 2016. We managed to do things which not everybody is capable of," he continued. "Dear friends, this year I want to wish you happiness, health, for all your problems and misfortune be left in 2016. 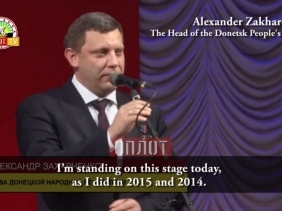 And success and happiness will meet you in 2017," Zakharchenko said. For high professionalism and hard work for the benefit of the Republic the representatives of the presidential administration, cities and districts, as well as ministries and agencies were awarded with diplomas. "I’m standing on this stage today, as I did in 2015 and 2014. You won’t believe me, but it feels like people are wondering what is going to happen now. And, in fact, I want to say that we did a great job. For this time we managed to do so much what some states spend decades for. And today I am happy to thank you to all of you, to everybody, to ministers, city mayors, services, departments, for together we are strong. I’m sure that 2017 will bring us only happiness for all of us. We will win, and the war will finally end. Happy New Year! ", Zakharchenko concluded. After the official part the concert, which programme consisted of numbers, performed by artists of the Donetsk Philharmonic, began.